Who doesn't LOVE personalized jewelry? 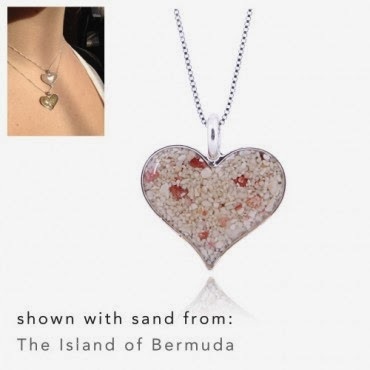 At Dune Jewelry, they not only make your selection personal with style but also with SAND! Dune Jewelry has graciously offered one AWESOME reader on of their most beautiful items...the Heart of Sand Necklace. The winner will be able to choose sand from over beaches all over the world, including sand from a personal adventure or vacation. Read the full Heart of Sand review HERE! To enter, simply complete the Rafflecopter form below...Good Luck! 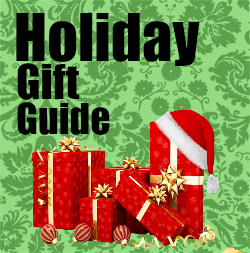 Missi Rose's Views is not responsible for prize fulfillment, nor are the bloggers participating in the promotion of this giveaway.